thef1rmwareumbrella: Apple to Launch 'Blockbuster' iPhone 6 With Larger Display Next Summer? Apple to Launch 'Blockbuster' iPhone 6 With Larger Display Next Summer? Piper Jaffary analyst Gene Munster is out with a new investor note on Apple, predicting the company with launch a 'blockbuster' iPhone 6 with a larger display next summer, reports Business Insider. 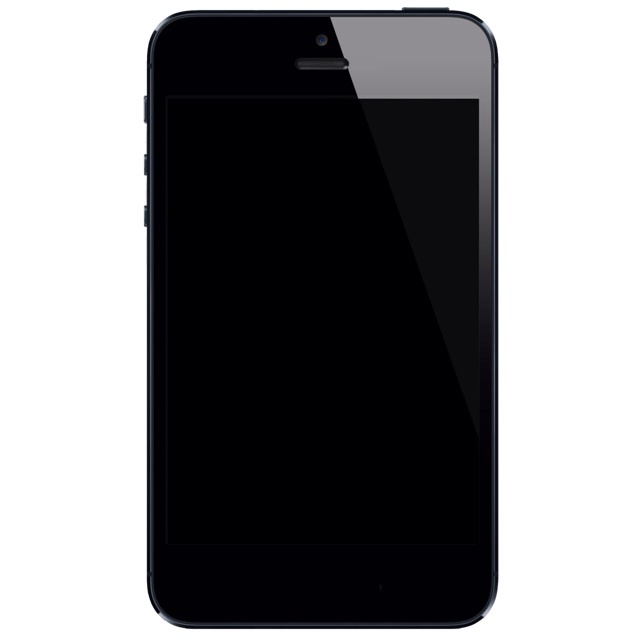 ETNews recently claimed that the iPhone will have its 4-inch display increased to at least 5-inches. This aligns somewhat with a WSJ report that said Apple is investigating screen sizes from 4.8-inches to 6-inches. Ming-Chi Kuo has also issued an investor note predicting that Apple will release a larger iPhone in 2014 with 4.5-inch to 5-inch display. Munster is bullish on Apple giving it a $640 price target. He notes that last year the stock went down during the December quarter to March quarter; however, Munster says this year iPhone 5s demand will be more sustained. Also, enthusiasm about a sooner than expected iPhone 6 will reportedly offset any concern about 5s sales inevitably slowing. He also says he thinks Apple has a computerized wristwatch, dubbed the "iWatch", and television set in the works, and the gossip about those products should buoy the stock. The investor note comes ahead of Apple's earnings announcement on Monday.